From an ancient Eastern tradition of sound healing comes the never before released sonics of Reiki Chants. An extraordinarily beautiful choral album with lush vocals and light instruments that will awe and heal you as you listen. Designed to enhance specific aspects of Reiki energy for amplified physical, emotional, mental and spiritual wellness and healing. 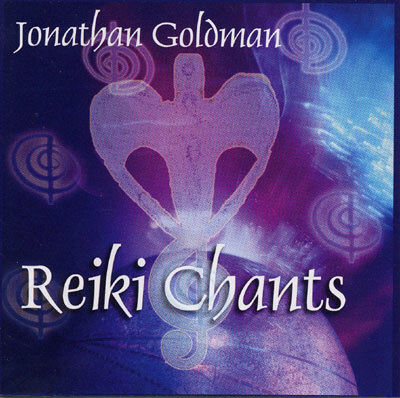 The different chants are each encoded with the energy of the Reiki symbols. Great for healing, meditation and relaxation. Features: Male & Female Choral Voices with harp, tambura, koto, violin, and gentle keyboards. Reiki Chants represents a new transformational listening experience that is both positive and uplifting! With extensive liner notes on the creation and uses of this astounding recording. Note: It is not necessary to be a Reiki practitioner in order to enjoy the special relaxing and healing energy of this album.